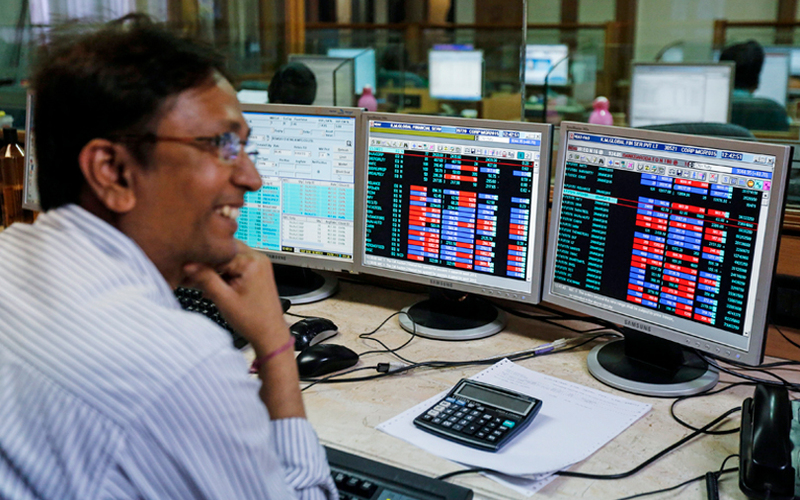 Indian shares ended at record closing highs on Thursday, driven by strong gains in financial stocks such as ICICI Bank Ltd and Axis Bank Ltd. The benchmark BSE Sensex closed up 0.36% to 38024.37, a record high, while the broader NSE Nifty ended 0.18% higher at 11470.7, its highest ever. India’s third-biggest lender by assets, ICICI Bank ended 4.8% higher at 333.95 rupees, while Axis Bank rose 4.35% to 622.2 rupees.